| More focused on franchise building than telling a good story! As both a lover of the Harry Potter Universe and a lover of movie going, I was thoroughly disappointed, even angry with this movie. 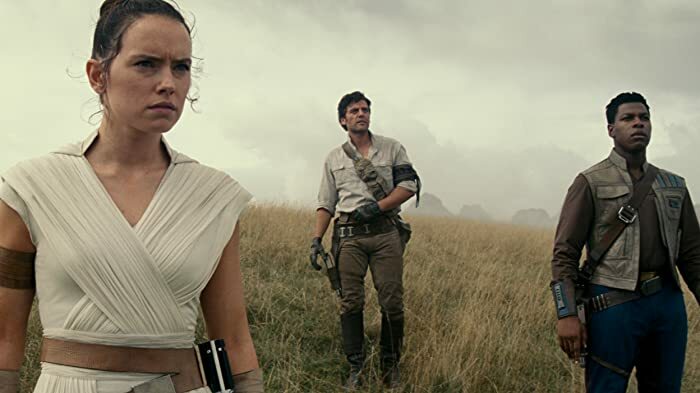 While the visuals are as magical as ever, it's clear that the filmmakers are so distracted by trying to build a franchise that they're forgetting to actually tell a good story! The chemistry between our main four heroes was diluted by so many new characters being introduced. With so many new people and also so many questions for our old heroes, there wasn't enough time for any kind of (explainable) character development or for the viewers to connect with anyone on the screen. The only "character development" with one of our main heroes felt random and out of character and we aren't given much reason or warning for this change. I was also very disappointed with the writing behind Tina's character as her role was demoted from a strong willed Auror and woman to merely a side kick and love interest. Huge and important elements of the story were left for us only to assume what had happened when discussing the one year time jump between the two films (like the Jacob/Queenie relationship, Jacobs memory, etc.). As a whole, the film screamed "money hungry" and "franchise building" rather than letting us really connect with the characters. It also seemed as if they were only adding in twists that would surely get a reaction from viewers despite the fact that they not only discredited the original Harry Potter films, but just felt like unrealistic and a little too convenient! In short, as a huge fan of the Harry Potter Universe, I was disappointed, upset and felt really let down, and as a film goer, I was confused with the plot and frustrated with the lack of character connection and development! 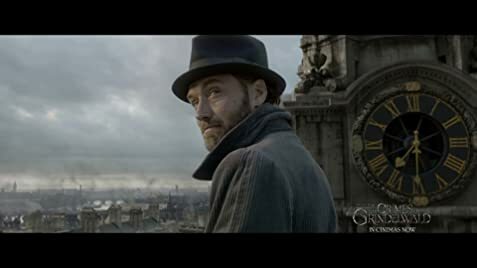 The only reason I have given a 4/10 instead of a 1 is for Eddie Redmayne's perfect execution of the shy, socially awkward but loveable and charming Newt Scamander and for the alluring performance from Jude Law's Dumbledore who leaves us wanting to know more of his history! But in the end, it was a huge disappointment as a stand-alone movie. 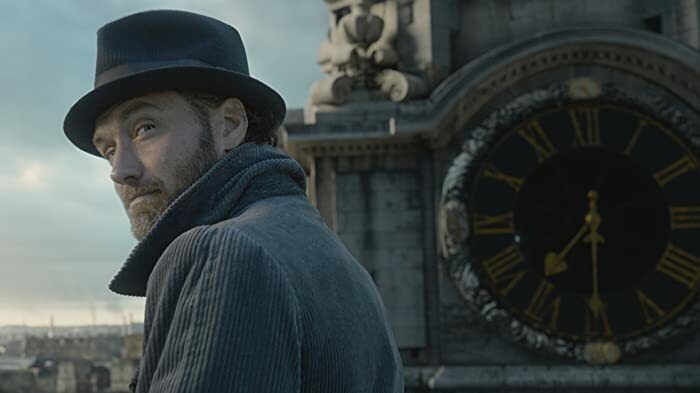 The Fantastic Beasts had generated more than $800 million in box office revenue worldwide for a budget of $180 million. This is not, however, David Yates' biggest hit since Harry Potter movies he directed, Harry Potter and the Order of the Phoenix (2007), Harry Potter and the Half-Blood Prince (2009), Harry Potter and the Deathly Hallows: Part 1 (2010) and Harry Potter and the Deathly Hallows: Part 2 (2011) made $943, $935, $960 and $1,342 million in global revenue, respectively.